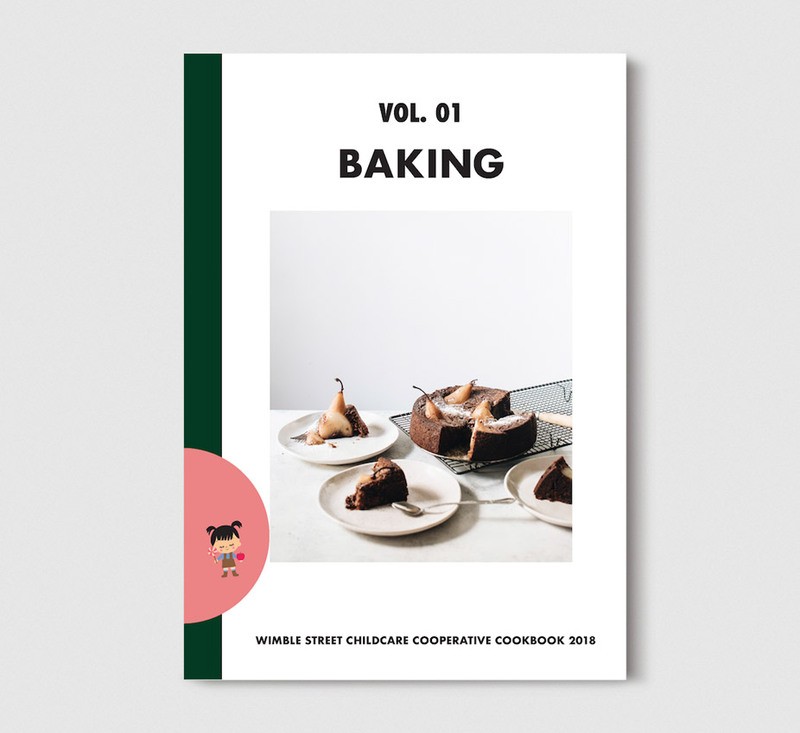 Wimble is excited to announce the launch of a beautiful new cookbook available for sale just in time for Christmas! The perfect gift! All moneys raised from the sale of this book will go directly to Wimble Street Childcare Co-op. The cookbook is a compilation of recipes from family and friends of Wimble Street Childcare Co-op. With contributions from international best selling authors Hetty Mckinnon (Neighbourhood, Community and Family) and Emiko Davies (Florentine, Aquacotta and Tortellini at Midnight) and local authors Hayley McKee (Sticky Fingers, Green Thumb), Julia Busittil Nishimura (Ostro) this is an amazing compilation of baking recipes for any home. Melbourne based chefs and cooks have also contributed including Nat Paull (Beatrix Bakes), Brian Edwards (Monsiuer Truffe, East Elevation), Cassie Lucas (Firecracker Events) and Master of Cheese, Will Studd. Big thanks to Sarah Trotter for all her hard work in compiling this beautiful book and to all of the Wimble families who contributed recipes!